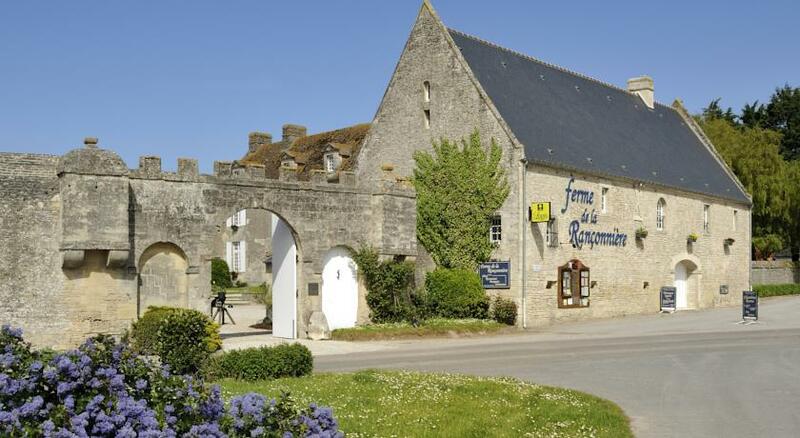 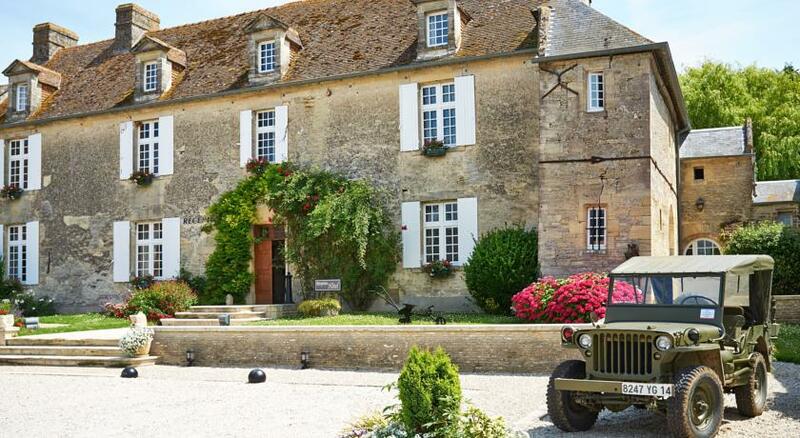 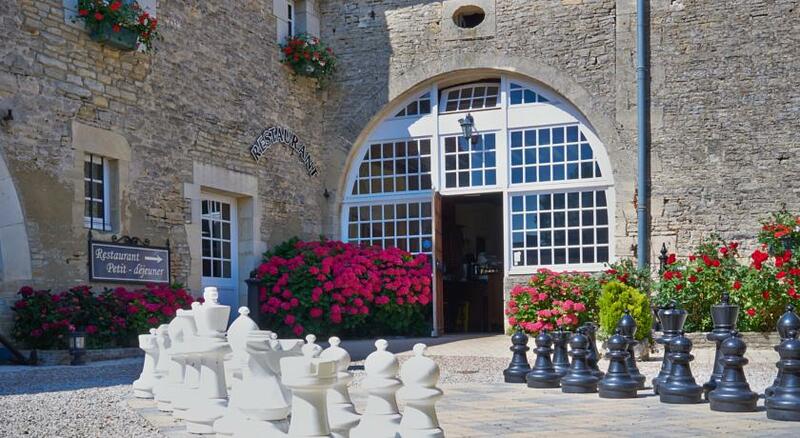 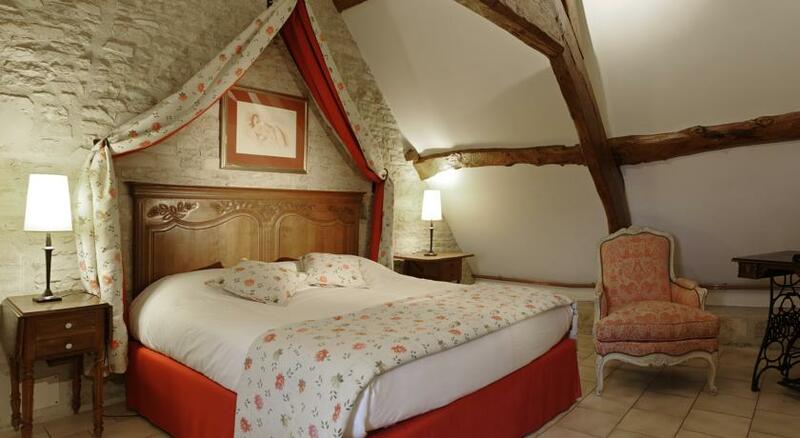 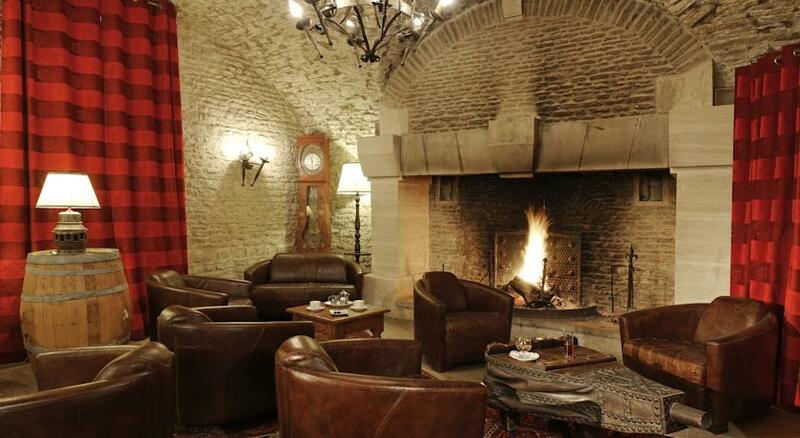 Ferme de la Rançonnière et Manoir de Mathan is a beautifully old style, luxury farm hotel with restaurant and bar, just north of Bayeux, France, and about 3 km from the Normandy Coast. 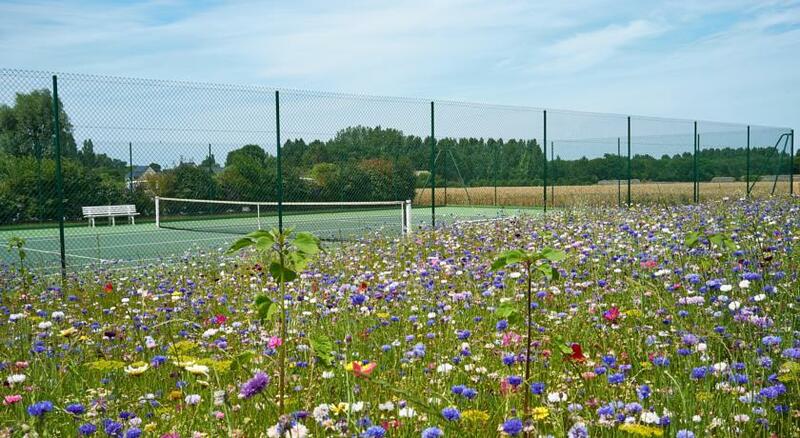 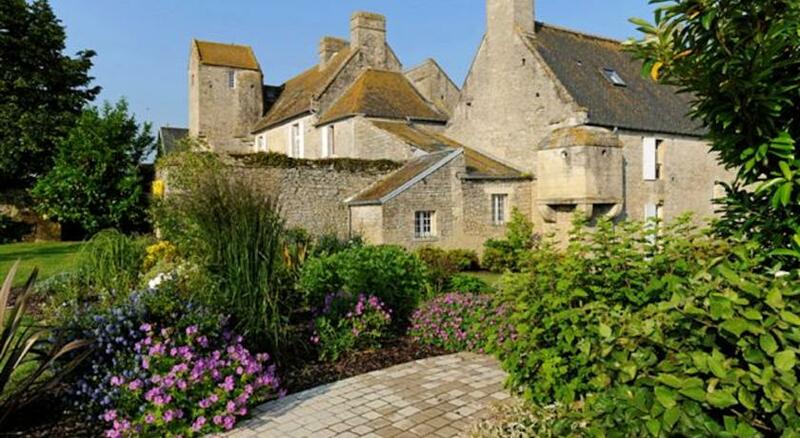 Its medieval stone buildings are surrounded by large beautifully landscaped gardens with adjoining tennis court in the heart of the lush Normandy countryside. 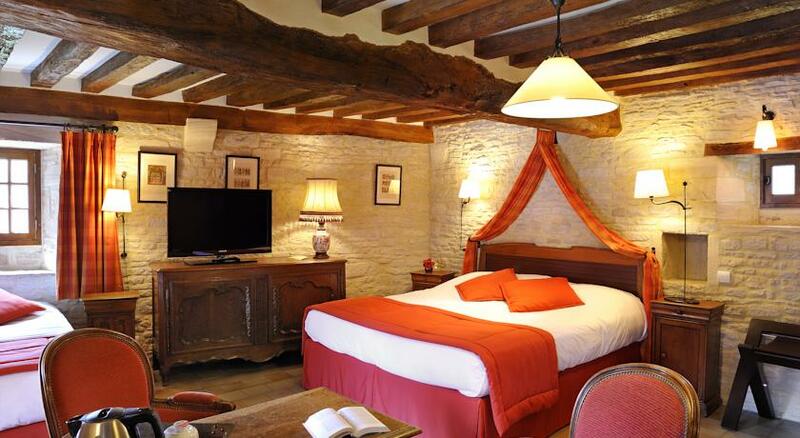 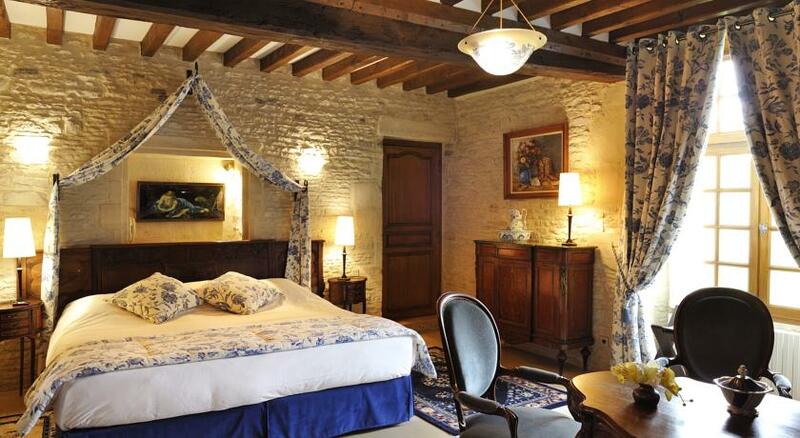 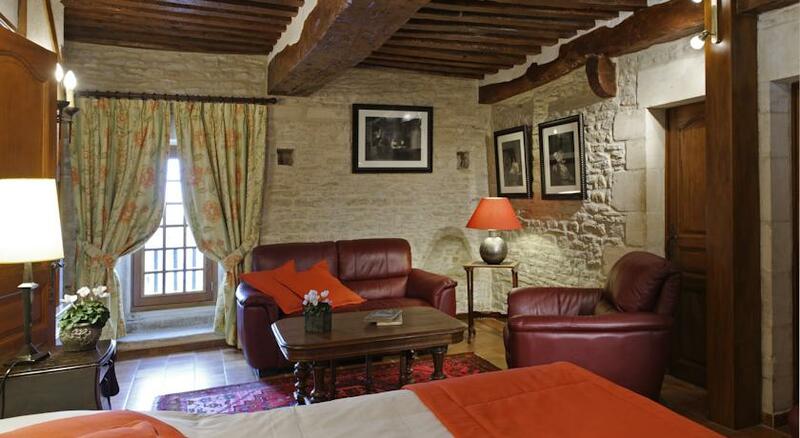 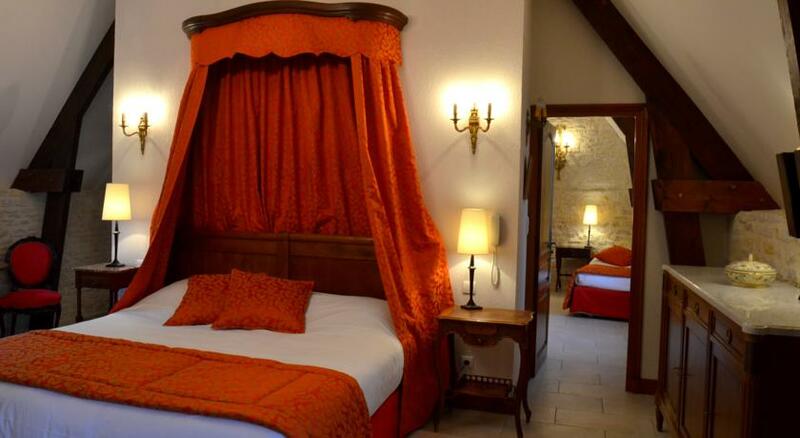 Its rooms are equally impressive; comfortable, clean and very beautifully decorated in a rustic, antique style. 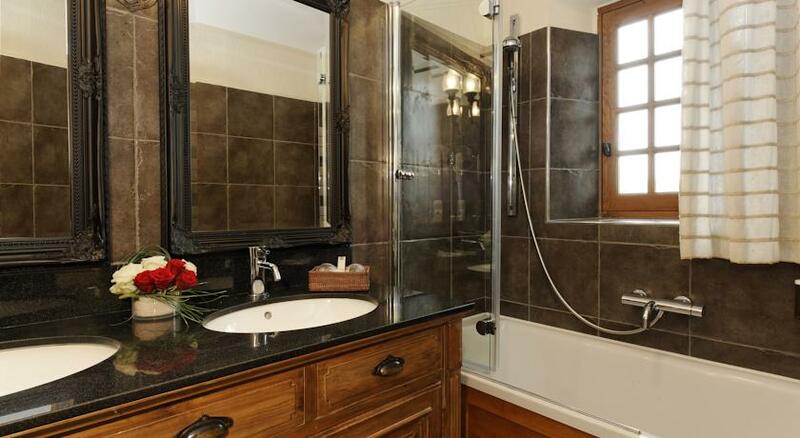 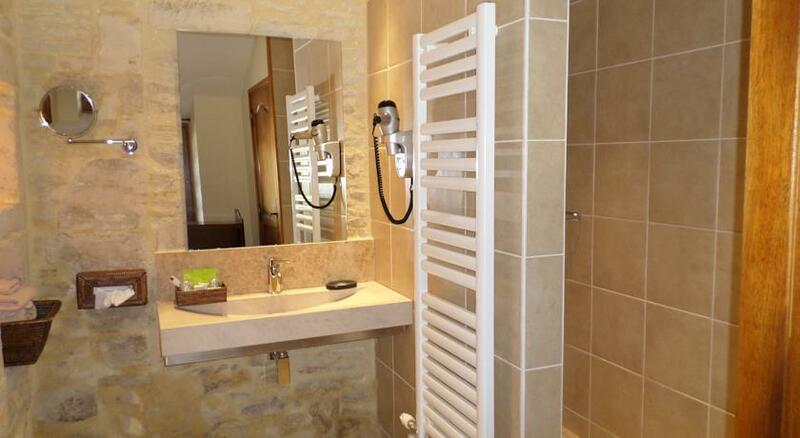 Each comes with an en-suite bathroom, as well as satellite TV and WiFi. 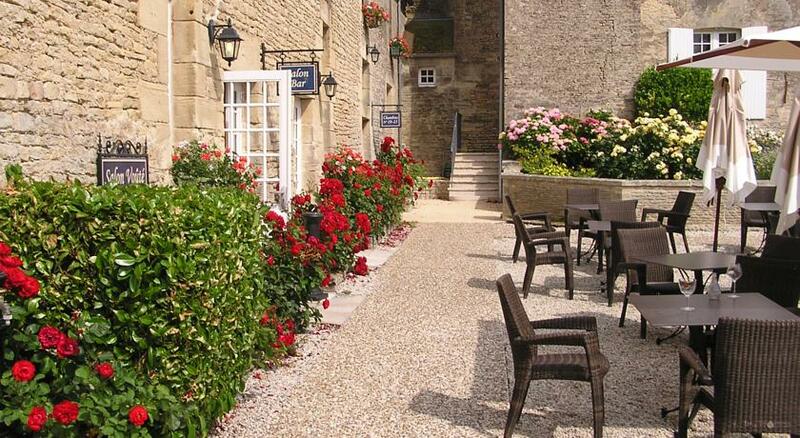 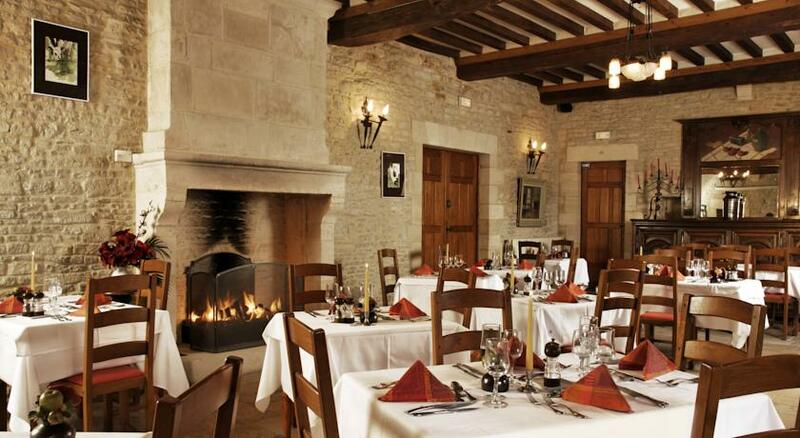 And, last but not least, the highly rated restaurant at Ferme de la Rançonnière et Manoir de Mathan offers the best regional French cuisine, including every morning a generous buffet breakfast.